Shanae is using Smore newsletters to spread the word online. 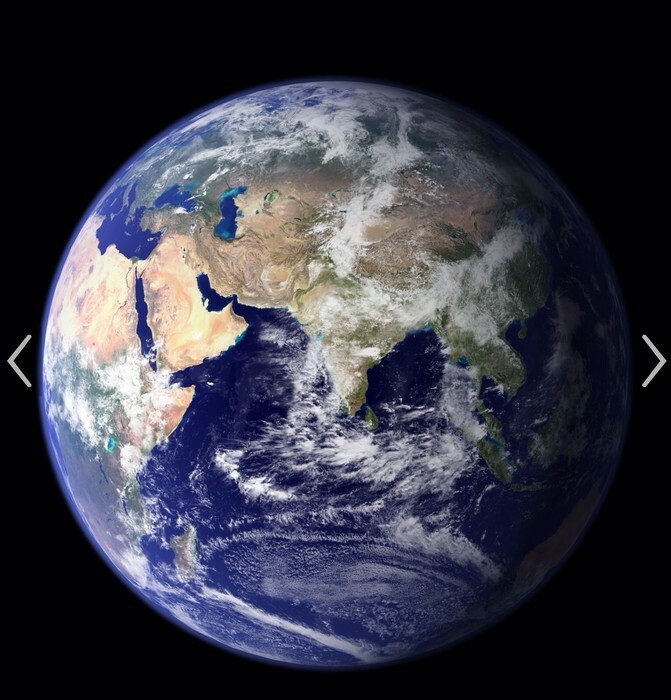 Earth is 3,959 miles all the way around. 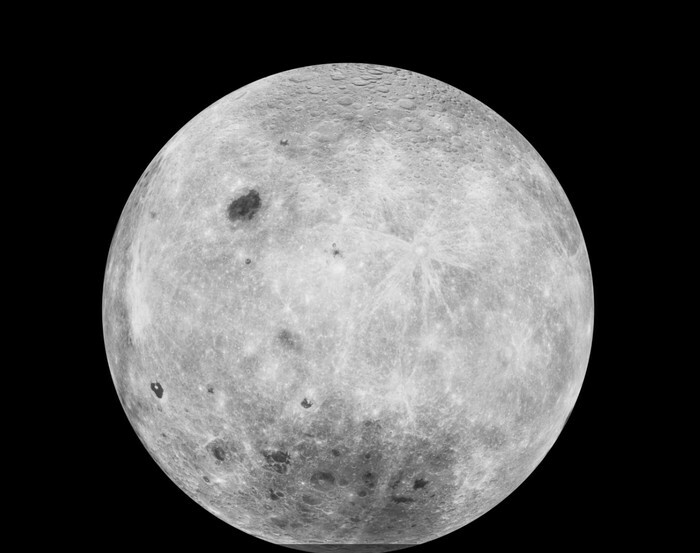 It is the 5th largest planet in the solar system. 71% of Earth is covered by water. 29% is covered by land. 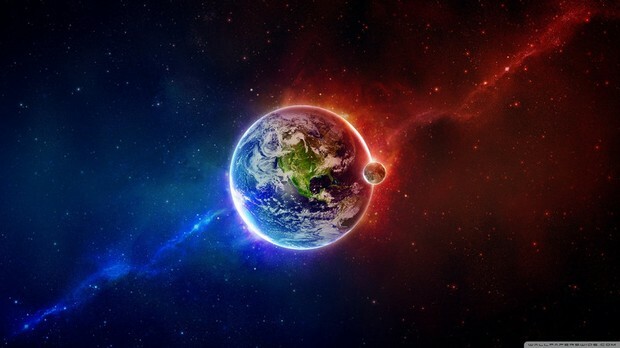 Earth is the third planet from the sun. Below you will see planets and other things you can find surrounding the Earth. Venus is the second planet from the sun. 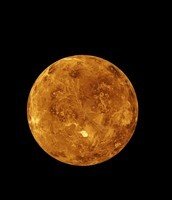 It is a planet that is made up of gases and is very hot. 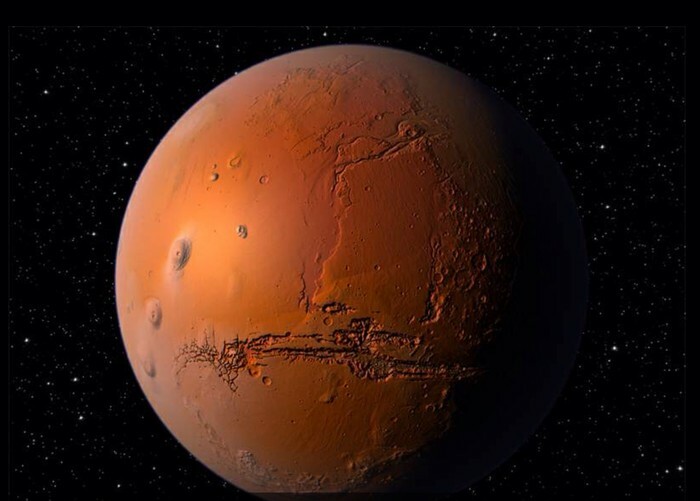 Mars is the 4th planet from the sun. It is considered an outer planet. It is no forms of life living on it that we know of. The Earth only has one moon orbiting it. We have had astronauts go a visit it but there are no forms of life living on it.